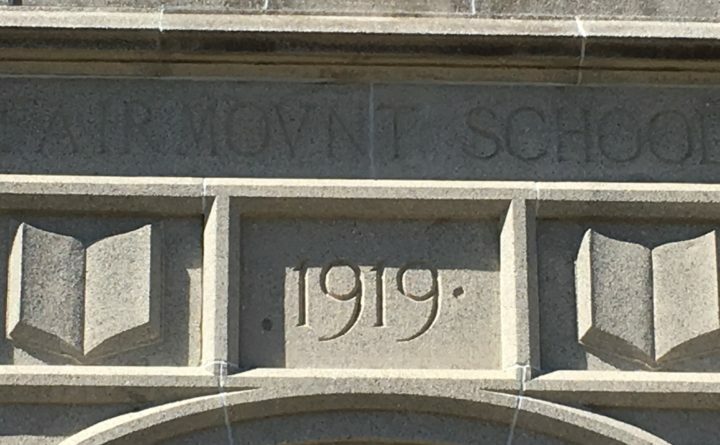 BANGOR — The Fairmount School is preparing to celebrate the 100th anniversary of its founding. The story began in 1917, when the City of Bangor purchased a 4-acre lot for the proposed school. The foundation was completed in 1918, but progress was interrupted by World War I. Construction of the building began in May of 1919 and cost the city $110,000. If you were a student at Fairmount, or a former staff member, please send a birthday card to Fairmount School, 58 13th Street, Bangor, ME, 04401. They will be displayed at the school’s birthday celebration, giving students a greater appreciation for their school and the role it has played in the lives of the people of Bangor.